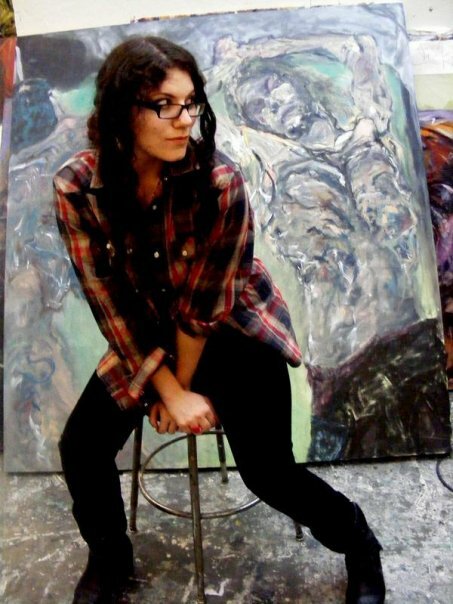 Caitlyn Shea studied painting at Pratt Institute and Skidmore College before graduating in 2011 from Adelphi University with a Bachelor’s in Fine Arts. Upon graduating, she received a Senior Thesis Merit Award and an A. Conger Goodyear Award for Outstanding Achievement. Her paintings explore both figurative and abstract representations of humans and animals by experimenting with the tactile relationship of acrylic paint, charcoal, and spray paint. While her palette explores upbeat color interactions, the loosely drawn, often chaotic figures leave a lasting impression of the sublime. Drawing upon influences such as Francis Bacon and Willem de Kooning, Shea brings a fresh, feminine perspective to a typically masculine approach to painting. Shea has been creating public artworks in order to revitalize and celebrate communities through creative placemaking. 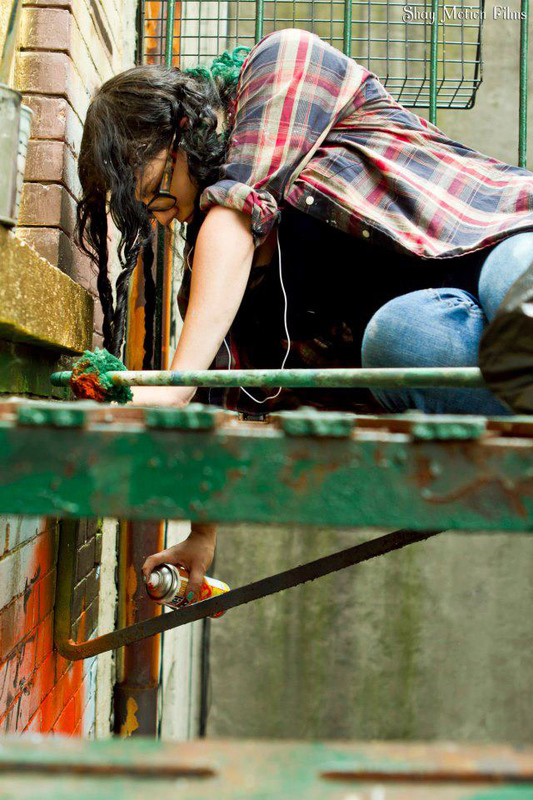 In 2014 she organized, fundraised for, and created a 1300 square foot mural depicting hummingbirds in downtown Riverhead NY. Shea looks forward to taking an active role as an artist in other communities in the future. 2014 Haiku Huntington by SPARKBOOM, Huntington, NY — $150 stipend for writing an original haiku & accompanying graphic to be reproduced on aluminum signs and posted on downtown lamp posts.